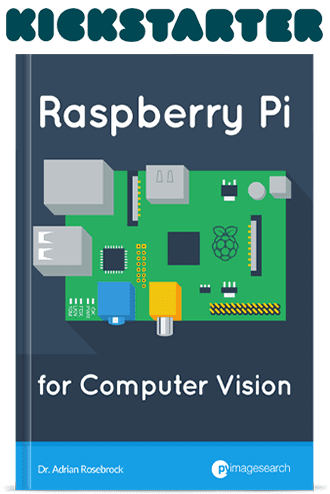 So over the past week I’ve announced the Kickstarter for PyImageSearch Gurus. And I’ve given you an exclusive sneak preview. 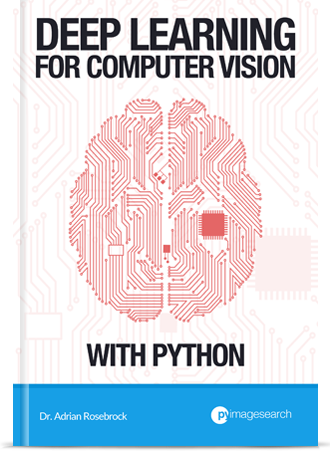 And I’ve even detailed the full list of topics to be covered inside PyImageSearch Gurus. Today I am super excited to share with you the Kickstarter reward levels. This reward list is exclusive to PyImageSearch blog readers and will not be available anywhere else until the Kickstarter campaign launches on January 14th at 10am EST. So why am I sharing the reward list with you now? To give you the advantage, of course! 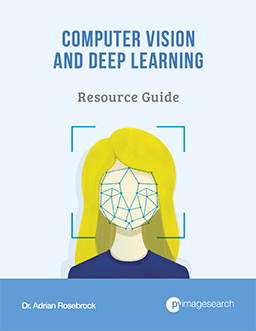 When the PyImageSearch Gurus Kickstarter campaign launches on January 14th, there will be 100’s of PyImageSearch readers (not to mention, other Kickstarter users) reading the campaign page and trying to decide which reward to select. The problem is that if you wait too long to select the reward level that you want, you might miss out on it! You see, there are only a handful of early bird spots available at reduced prices & early entry so you’ll definitely want to plan ahead and act quickly if you want to claim your spot! But since you’re a loyal PyImageSearch reader I wanted you to have this Kickstarter reward list ahead of time — that way you can review the list and decide which reward level you would like to back. Deciding now will save you time on Wednesday and help ensure your spot is claimed! Below you can find the full breakdown of the Kickstarter rewards. Be sure to plan ahead and pick out the reward you want! Remember, other PyImageSearch readers and Kickstarter users will be trying to claim these spots too! 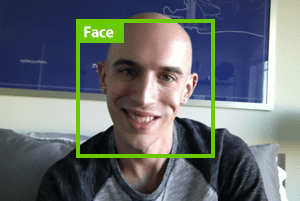 The main reward is a Kickstarter-exclusive early access pass to PyImageSearch Gurus at either a significantly reduced monthly rate or a heavily discounted yearly membership. Remember, this course is entirely self-paced so you will be able to work through the lessons at your leisure. However, these monthly and yearly rates are exclusive to the Kickstarter campaign and will not be available once PyImageSearch Gurus officially launches in August. 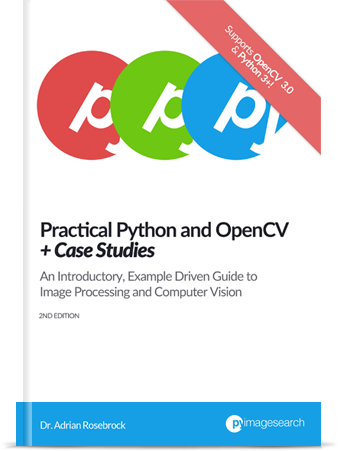 I am also offering a Kickstarter-exclusive printing of my book, Practical Python and OpenCV. Previously, this book only existed as an eBook. But for this Kickstarter campaign I will be having physical copies made, and individually numbering and hand-signing each copy, just for you. Definitely be sure to check out this reward, I’m not sure if my book will ever be offered in print again! As you can see, there are significant discounts for funding the project early, so be sure to pick out the reward level that you want before the Kickstarter campaign goes live! And remember, Wednesday at 10am EST is the big day! Don’t forget, there are a very limited number of rewards available for early access at significantly reduced prices, so when you the Kickstarter launches on Wednesday, you’ll definitely want to claim your reward immediately! I will be posting a link to the Kickstarter on this blog tomorrow, but if you want to get an email the instant the Kickstarter launches, just signup here! I hope to see you on the Kickstarter backer list!